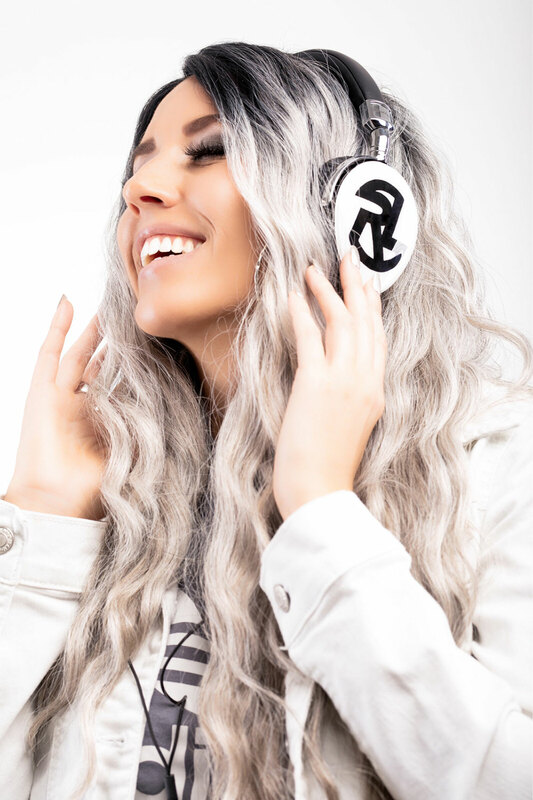 Romi Lux, originally from Prague, Czech Republic is an international DJ and producer based in Miami, FL known for her musical talent, energy and style. Romi Lux has gained audiences across the globe, holding down residencies spanning from Miami to Europe. She has performed at well known venues such as Nikki Beach Miami, the legendary Roxy Club in Prague, Tantra St. Maarten, Joy Chicago, Tier Orlando, Zrce Croatia, Ibiza in Slovenia and many more. She has been a part of Miami’s annual Winter Music Conference, Art Basel and DJ Expo in Atlantic City. 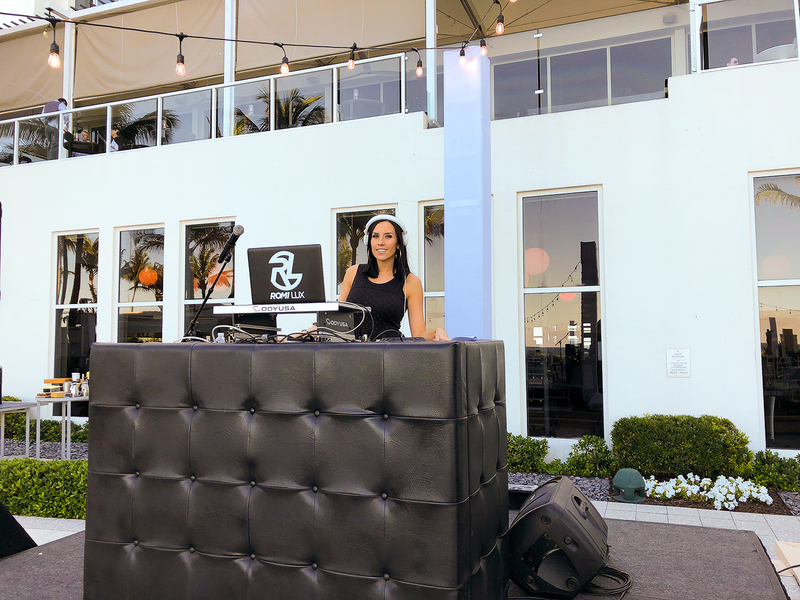 In addition to rocking the stage at nightclubs, Romi Lux regularly performs at world class fashion, art and music events for a wide variety of clients. Her music taste and selection inspires originality in every set. Her style is influenced by Electronic Dance and House music but her extensive musical knowledge and skills allow her to play any open format party. She studies the crowd as she finds new ways to mix beats, ensuring every event is musically unique. Romi Lux has shared the stage with acts such as Steve Aoki, Jeremih, Kesha and more. When not deejaying she focuses on producing music. She has released several original tracks and remixes including “Reach” that charted in Beatport’s Top 10 House releases.